Rock out with the Chipmunks! Inspired by the #1 kids musical group of all time, Alvin and The Chipmunks makes its debut on gaming systems for the first time ever! Players will play as the Chipmunks as they rock their way to the top of the charts by winning the ultimate battle of the bands contest, Rockathonapalooza. 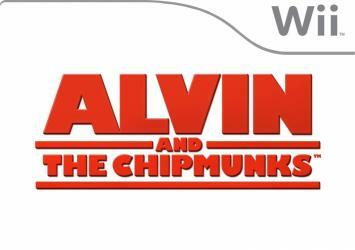 Alvin and the Chipmunks features fun music gameplay, popular licensed songs spanning many different eras, and a variety of play modes including multiplayer and more. Get ready to rock until you drop with Alvin and The Chipmunks in a brand new music-inspired adventure!